The Landrover Discovery HSE is a leviathan of an SUV, originally produced as a compromise between the utilitarian Defender and stylish Range Rover. 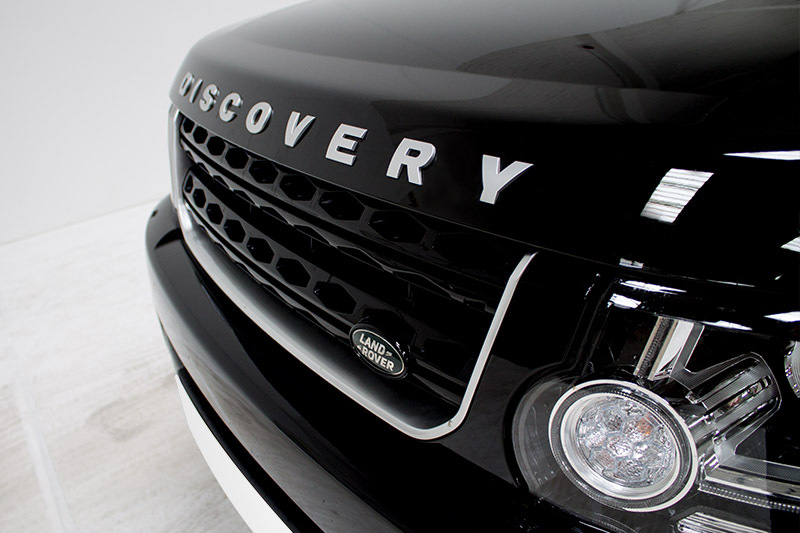 Hire a Land Rover Discovery today with Prestige Car Hire and truly understand its legendary power. With delivery available throughout the UK, choosing a Land Rover Discovery hire car is made to be easy. The Land Rover Discovery 3.0TDV6 HSE rental is brutal in its power delivery, though delivers a smooth driving experience. The powertrain option - a 3.0-litre, V6 turbo diesel - is married to an eight-speed automatic gearbox. 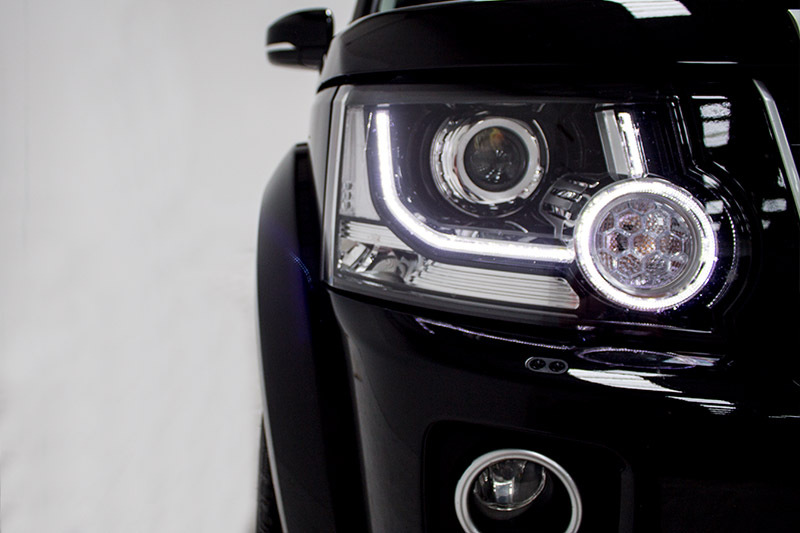 252bhp and 600Nm of torque are enough to thrust the 2.5-ton Discovery from 0-62mph in 9.3 seconds and on to 112mph. The Landrover Discovery hire car’s big oil-burner is gutsy and quick to respond, helped by the smooth shifting gearbox. It doesn’t matter how big a pothole you hit, the Discovery will glide over it. And when it comes to off-road aptitude, you are pretty much guaranteed a vehicle that, for all intents and purposes, has limitless talent. 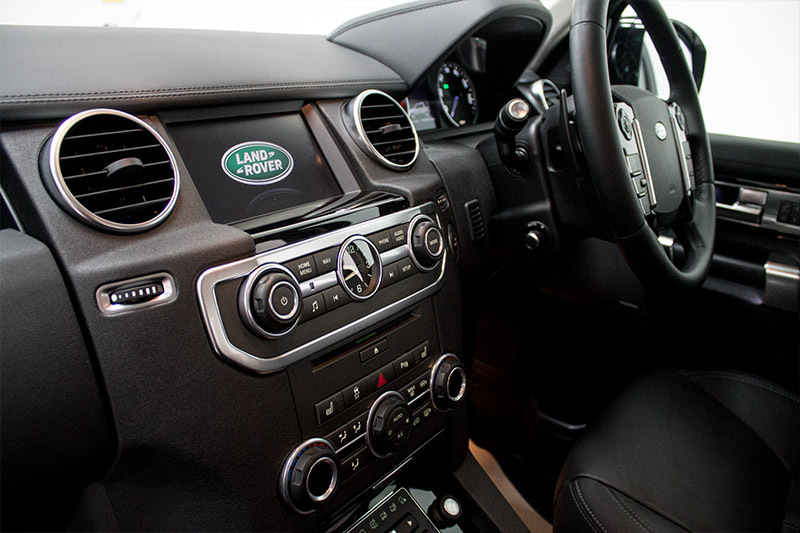 The exterior retains the iconic style of the esteemed Land Rover series, and within the cabin has been upgraded for the modern driver. 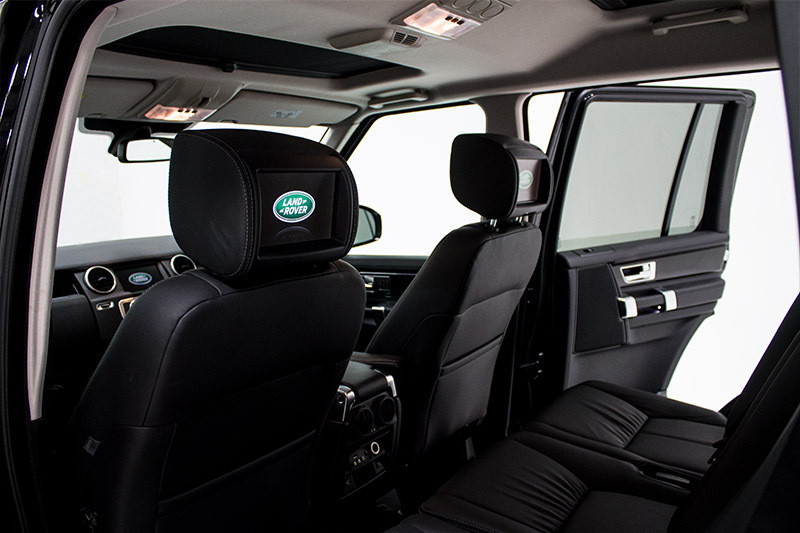 The design of the switchgear and upholstery are more in line with the luxuriousness of high-end Range Rover models. The Land Rover Discover offers an unmatched driving experience, with the ability to switch between various modes, according to the type of surface you need to drive over. 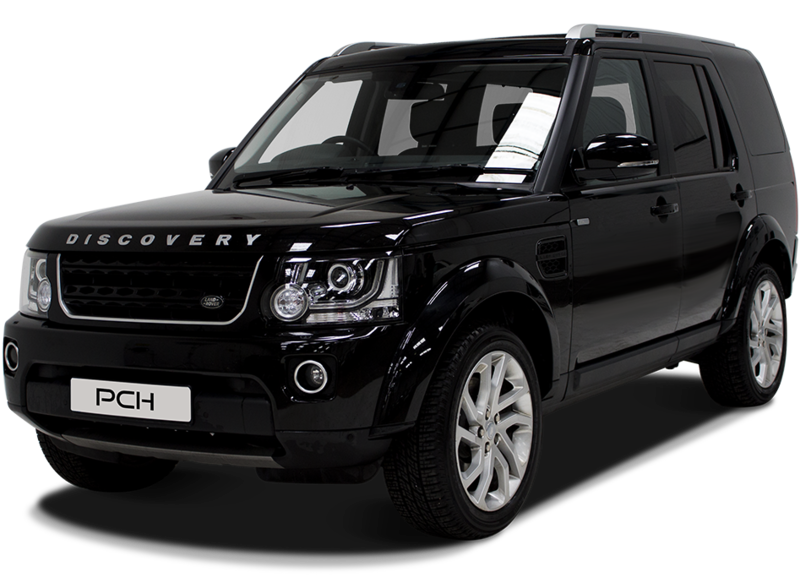 Rent a Landrover Discovery from Prestige Car Hire TODAY! We've found these cars with a similar 0-62mph time to the Land Rover Discovery.